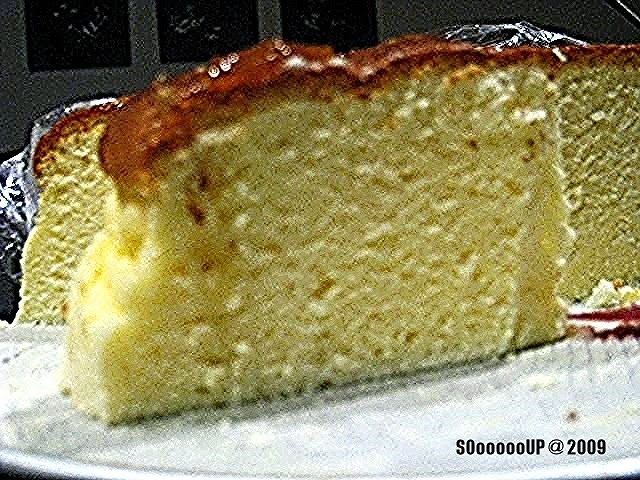 I prefer Japanese cheesecake than American cheesecake as it is lighter and subtle. 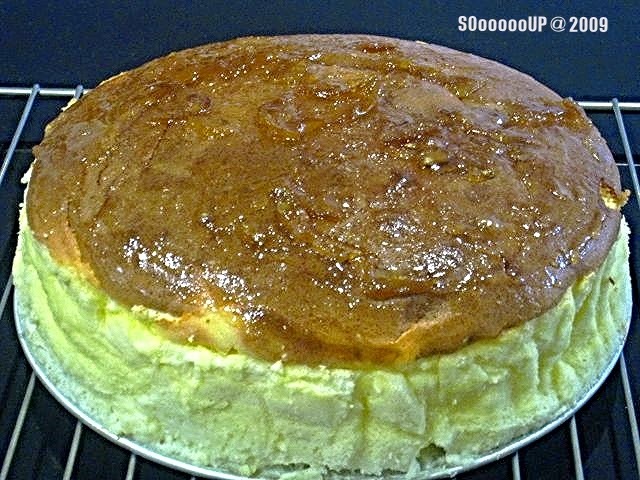 I had been trying to bake cheesecake to resemble the Japanese type but without success so far until I come across Beach Lover recipe for soft-cotton cheesecake. 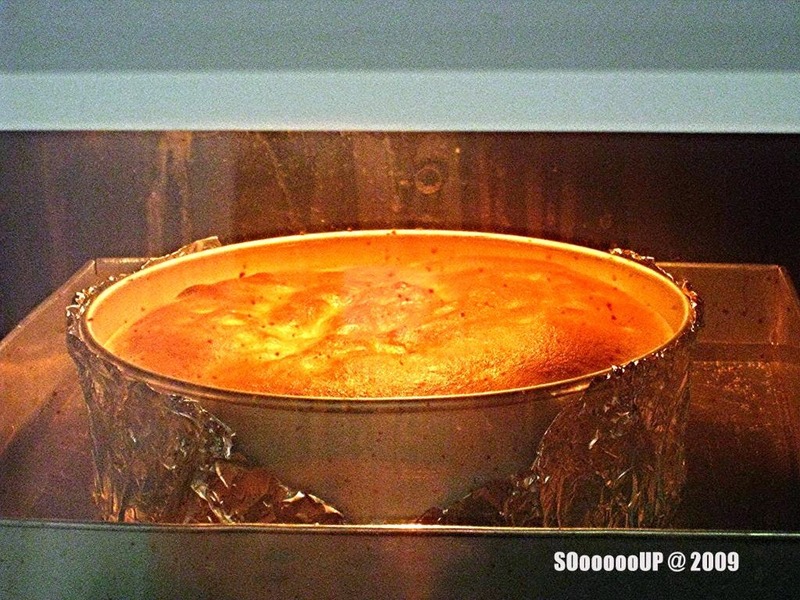 I was so happy that it was a success - light and fluffy.